This is part one of a three part series exploring how to encourage rising generations to participate in family history work. Read parts two and three. Have you ever wondered how to encourage young adults to do family history? Helping them find the time to do the work isn’t easy task, especially when you consider how much time today’s young people are spending on their mobile devices. 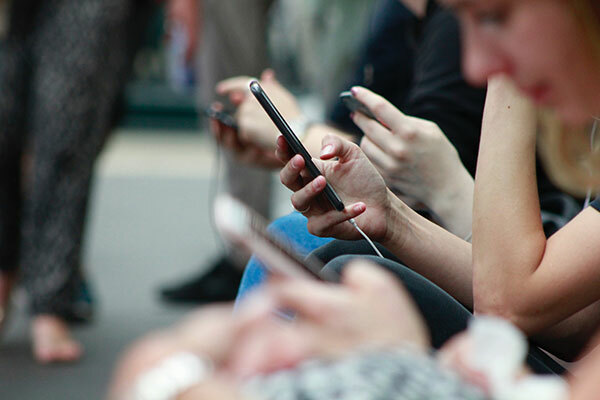 In fact, one study suggests that the average U.S. millennial (now aged about 18–32) with Internet access spends more than three hours per day on a mobile phone. But all this time spent on mobile might be good news for many family historians. In their RootsTech 2017 presentation, Rhonna Farrer and Crystal Farish talked about the opportunity to help millennials use these devices to record and share family history. 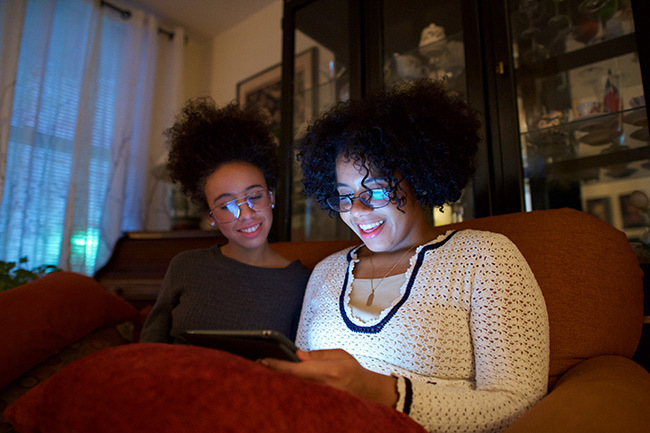 So how can you help today’s young people use their mobile devices for family history? 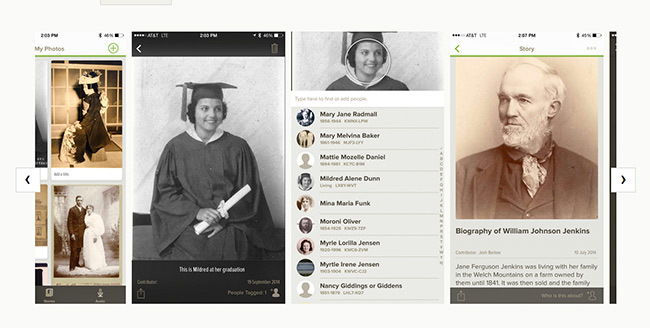 The FamilySearch Memories app is a great place to start. Many of us have seen the glazed-over look that our siblings, children, or grandchildren get when Great-Aunt Maria starts to tell the same story, about the same person, again. A part of you may sympathize with them—having once been in that position—while the other part of you desperately hopes they’re listening so that they can pass on the same story to their children and continue the legacy of Great-Great-Uncle Esteban who single-handedly defended a group of monks from a group of armed thieves on horseback. Because who knows? Maybe they’ll have to be just as brave one day. Next time that story is told, and you see them start to zone out, encourage them to whip out their phones, open the Memories app, press audio, and start recording Great-Aunt Maria telling that story. This helps them participate in the conversation in a more engaged way. Once the story has been recorded, they can upload the recording to FamilySearch and save it under the photo of Great-Great-Uncle Esteban. And maybe one day when they need an extra boost of confidence, they can go to FamilySearch to listen to that story and feel inspired by their ancestor. Recording family stories in this way helps bring the past to life, not to mention that these audio recordings are something you’ll be grateful for in the future. The next time you’re around family, encourage your kids to ask casual questions to their grandparents or aunt and uncles about how they developed a certain talent or how they became such a great chef, and be ready to record their answers. “Hearing someone’s voice is so powerful once they’re gone. … So to be able to record somebody telling you about their passion is a really powerful thing to share,” said Farish. How did you get started learning this skill? When did you realize you liked doing this? FamilySearch Memories isn’t limited to recordings. 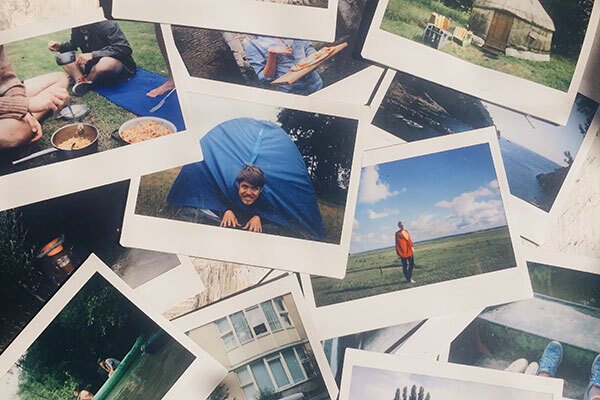 You can upload written stories, documents, and photos, and you can share them with loved ones. Consider having your teenagers help you by taking photos of printed family photos and uploading them into the app. Don’t be surprised if you catch them taking a selfie with a photo they especially like—which leads to a different form of family history. If you need some inspiration to spark your writing, turn to the WriteYourStory365 Instagram account, which gives weekly journaling prompts that you can answer however you want. FamilySearch’s Instagram account has also started a hashtag project to encourage and prompt others to record their stories. This initiative, called #52stories, allows you to answer one question about yourself every week so by the end of the year, you will have 52 stories about yourself. Farrer points out that you can start combining all the different apps: Do you not like writing about yourself? Record yourself telling a story out loud on FamilySearch Memories. Do you already have something written on a subject? Screenshot it and upload it as a photo on FamilySearch Memories. 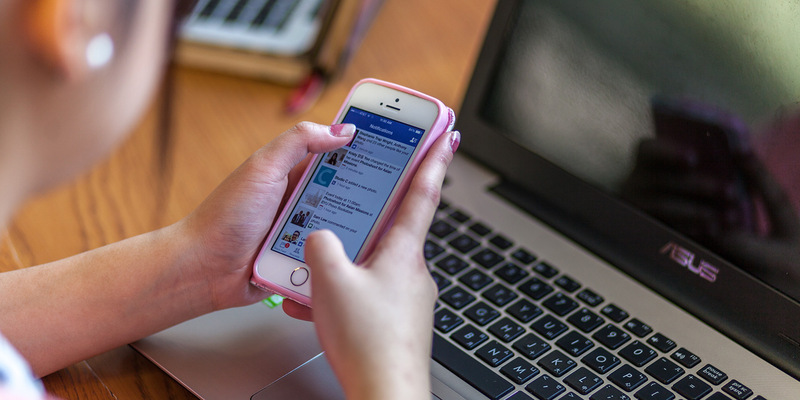 There are several ways to encourage young people to use mobile devices to engage in family history. What tips do you have? Tell us in the comments below, and join us next week for part two of this series.